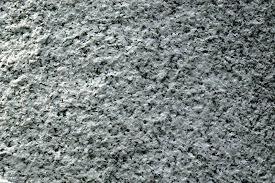 General purpose of this article is to discuss and analysis on Rock Textures. The origin of a rock can often be detected from its texture—the dimensions and orientations of its mineral or rock fragment elements. Most extrusive rocks arefine grained, meaning their mineral components (grains) are below 1 millimeter in dimension. Lava flow rocks typically have a chilled margin that’s very fine grained, as well as aphanitic.